Thermal imaging is a preventative service which can be used to find faults before they happen. Faults commonly occur in switchboards, loose connections and faulty protective devices are nearly impossible to find with the naked eye. Reeveco Electrical use thermal imagining to find these faults and repair them before they become a danger to the home or business. Electrical safety in paramount throughout the home, Reeveco Electrical work with real estate agents and home owners repairing and maintaining electrical equipment in homes and businesses. This includes ovens, heaters, lights, power points and any other electronics. We offer top quality inspections so that home and business owners can protect themselves, their tenants and staff against potential electrical risks. With an advanced cabling licence Reeveco Electrical can guarantee we can provide something that suits your needs. We have extensive knowledge working with data, patch panels, key pads, TV ariels, phone points and more. Reeveco Electrical have over 6+ years experience working within the in-floor heating industry. Over this period we have worked and collaborated with the most experienced and innovative leaders. We offer a high quality, top of the line service that can not only fulfil, but exceed your in-floor heating needs. Some of our key service offerings include, domestic and living area, in slab and under tile, commercial freezer rooms, pipe defrosting and more. Reeveco have diverse experience in all residential and small commercial installations. We specialise in LED lighting, switchboard upgrades, faults & emergencies, renovations, new homes & units, lighting design, and electrical safety. 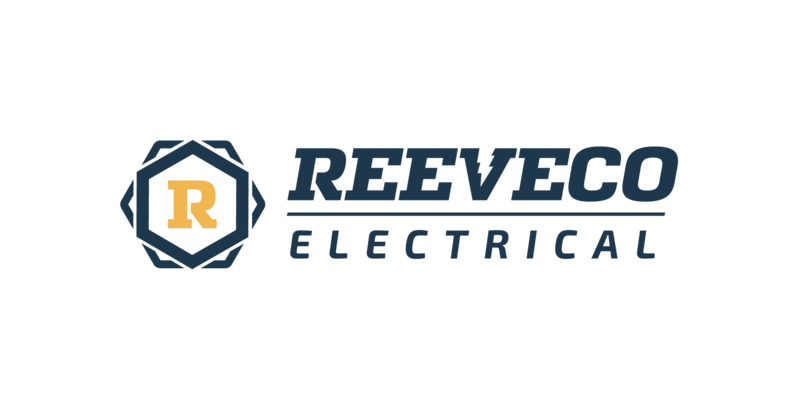 Reeveco Electrical offer an extensive range of services, if your couldn’t see what you were looking for within the service offerings feel free to give us a call and we will be ale to help you further. 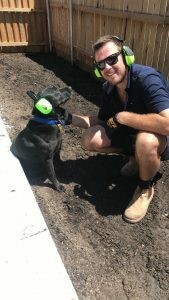 Alex is a fully qualified electrician with over 6+ years experience.